Geneva – In a statement to the 35th session of the United Nations Human Rights Council, the Euro-Mediterranean Human Rights Monitor and COJEP International briefed the Council on the grave suffering of Syrian refugees in Lebanon. Delivered by Euro-Med Monitor researcher Ghada Rayan, the statement reminded member countries of Lebanon's restrictive regulations on renewal of residency permits, involving high cost and complex bureaucratic procedures, both leaving many Syrian refugees vulnerable to arrest and exploitation and denying their basic rights of healthcare, work, freedom of movement and birth registration. Euro-Med Monitor and COJEP focused on explaining that denial of Syrian refugees' rights to healthcare, work, freedom of movement and birth registration continues to be part of a larger, systematic policy. Pointed out to in the statement was the 92% Syrian workers who are not legally registered, and thus they work without any protection from exploitation as Lebanese authorities refused to give them their legal right to work in the country. These restrictions have kept over 70% of refugee families below poverty line, along with around one million others suffering from food insecurity. Approximately, a quarter of a million child refugees have been deprived of their right to education, while many were forced to join the labor market to provide for their families. 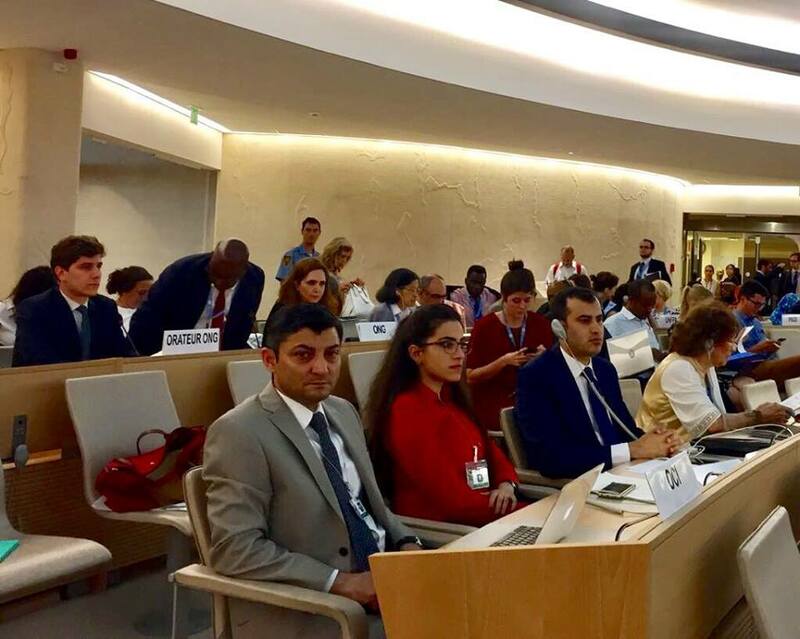 In the end, Euro-Med Monitor and COJEP urged the Human Rights Council and its Member States to lobby the Lebanese authorities to reconsider policies against the Syrian refugees in the country. Meanwhile, they called upon Member States and the United Nations to provide Lebanon with the necessary assistance to accommodate refugees and develop more inclusive environments for them.